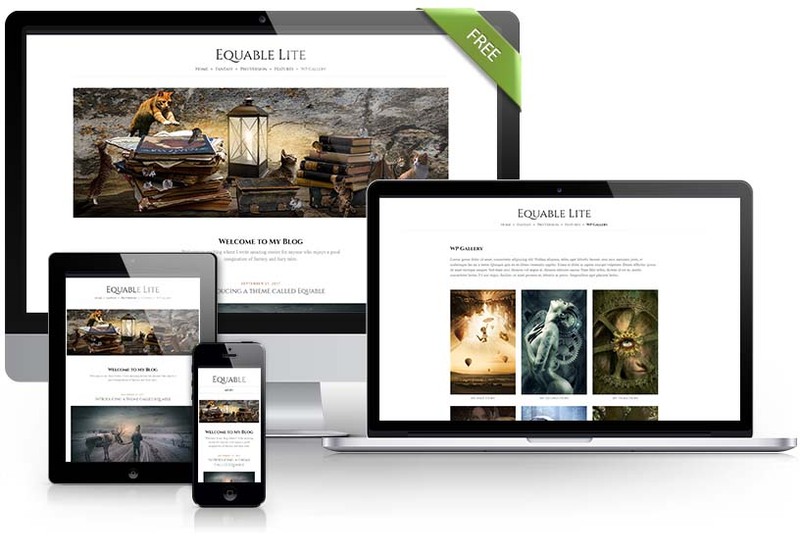 Equable Lite is a clean and minimal blog theme for perfect for writers and other authors who need to create a personal blog site with simple creative features and effects to make readers feel the pleasure of reading blog posts and the stories you write. Equable mixes modern, classic and minimal styles and will help you create a simple yet highly content focused website. Click on Download to get the zip file for this theme. For support, you can click on the support button below to post your questions in the theme’s support forum. Checkout closed. Reopens Sunday 6:30am, EST.